Daily Current Affairs (September 16 & 17, 2018) like many other sections is inevitable and this also helps to score in the Banking awareness , Static GK and Financial Awareness sections. Remember, Banking Awareness and Static Awareness Questions are asked from the General Awareness section. This will also help you to ride your preparations for the forthcoming exams. 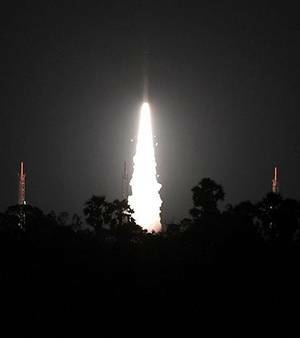 The Polar Satellite Launch Vehicle-C42 (PSLV) has beeen successfully injected two foreign satellites – NovaSAR and S1-4- into the orbit. The ISRO workhorse blasted-off from the first launch pad of Satish Dhawan Space Centre in Sriharikota. The two satellites are from the United Kingdom. The mission is a commercial arrangement between the company and Antrix Corporation Limited, which is the commercial wing of ISRO. This was the 12th launch of a core-alone version of the PSLV. NovaSAR will be used for ship detection and maritime monitoring and also flood monitoring, besides agricultural and forestry applications and S1-4 will be used for environment monitoring, urban management, and tackling disasters. 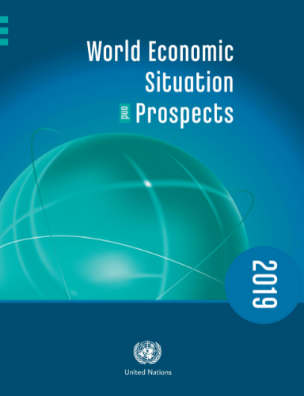 Norway, Switzerland, Australia, Ireland and Germany led the ranking, while Niger, the Central African Republic, South Sudan, Chad and Burundi have the lowest scores in the HDI’s measurement of national achievements in health, education and income. 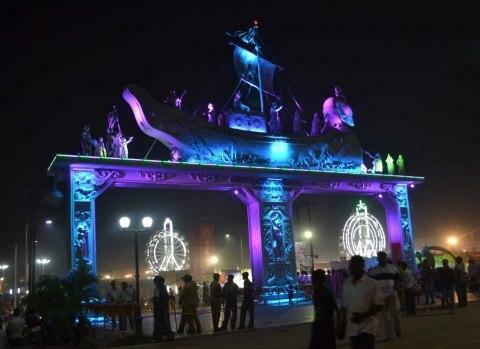 India ranks third globally in terms of number of family owned businesses with 111 companies of USD 839 billion total market capitalisation, followed closely after China with 159 firms and the United States with 121 firms. According to the ‘Credit Suisse Family 1000 in 2018’ report, published by the Credit Suisse Research Institute (CSRI), in terms of number of family owned businesses, within the non-Japan Asian region, China, India and Hong Kong dominate the list. 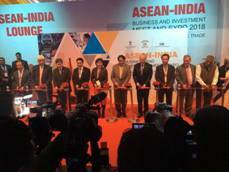 Moreover, in Non-Japan Asia, more than 50 per cent of the top 30 best performing companies are from India, followed by one-third from China. Malaysia occupies third place with three companies, while Korea and Indonesia each have one. 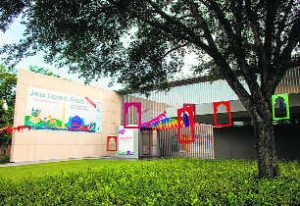 The world’s largest free literary festival, Jaipur Literature Festival kicked off at the Asia Society of Texas with a performance by Indian Sufi singer Zila Khan. In the inaugural session also Congress leader and writer Shashi Tharoor discussed his book “Why i am a Hindu” with writer Namita Gokhale. 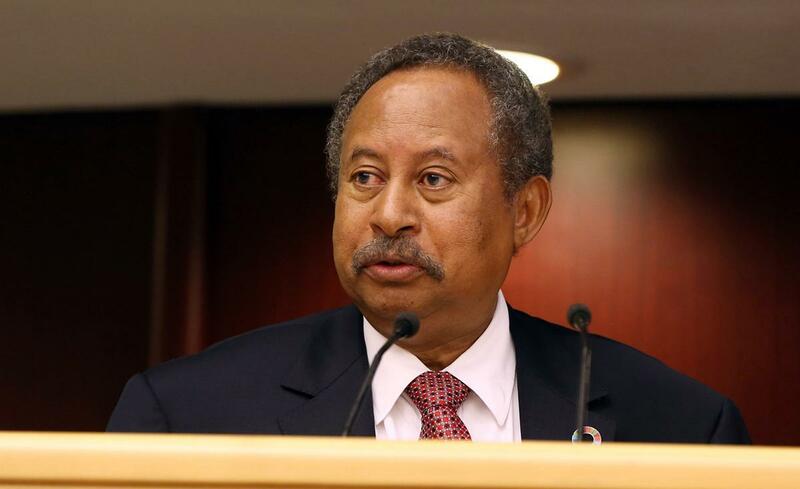 Moutaz Mousa Abdallah has become the Sudan’s new Prime Minister. A 21-member cabinet was sworn in at the presidential palace in Khartoum. Mousa Abdallah is also holding the finance portfolio. Sudan has been grappling with an acute foreign exchange shortage and inflation above 65 percent for several months. The Former England wicket-keeper James Foster has announced his decision to retire from all forms of cricket at the end of the ongoing season. Foster plans to pursue a career in coaching. According to a statement by the International Cricket Council (ICC), Foster, 38, played seven Tests, 11 one-day internationals and five Twenty20 Internationals for England between 2001 and 2009, and last turned out in national colours during the ICC World Twenty20 2009. The Canada – Peter Farrelly’s dramatic comedy buddy movie “Green Book,” starring Mahershala Ali and Viggo Mortensen, won the Toronto International Film Festival audience prize. 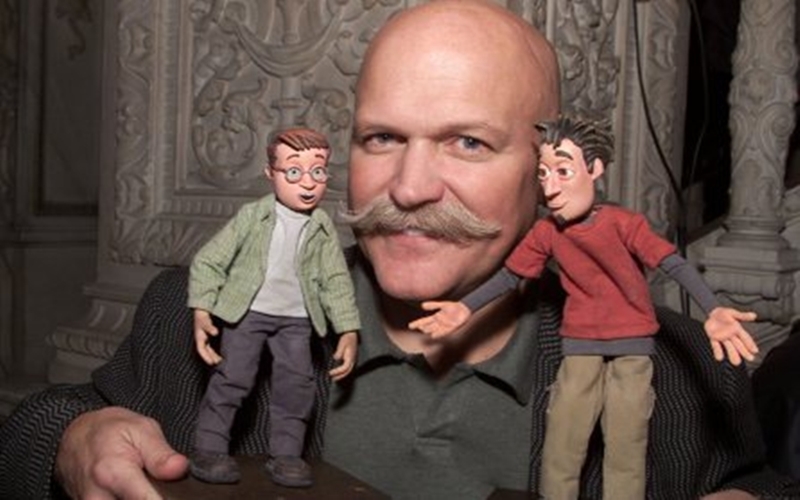 The Toronto film festival is the biggest in North America and has traditionally been a key event for Oscar-conscious studios and distributors, as it is attended by a sizable contingent of media. 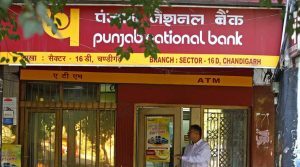 The state-run Punjab National Bank (PNB) has bagged the “Rajbhasha Kirti” award for outstanding performance in implementing the Official Language Policy during 2017-18. The award, under the category of ‘Nationalised Banks and Financial Institutions in Region A’, was presented by Vice President M. Venkaiah Naidu to PNB Chief Executive and MD Sunil Mehta. Maldives have lifted the 2018 South Asian Football Federation (SAFF) Cup. 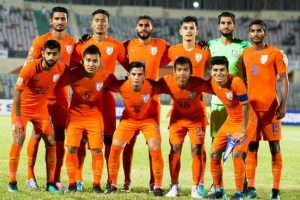 They defeated India with a goal 2-1. The win for Maldives comes 10 years after their first SAFF Cup title in 2008. 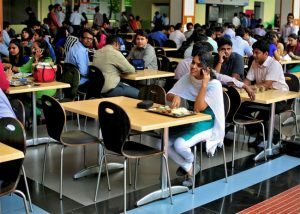 The event was held at Bangabandhu Stadium in Dhaka. The Mercedes player Lewis Hamilton won the singapore Grand Prix 2018. He was followed by Redbull player Max Verstappen to get second place and the third place was got by Ferrari player Sebastian Vettel. 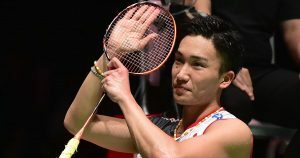 The Reigning world champion Kento Momota won his first Japan Open title, beating Thailand’s Khosit Phetpradab in straight games. Japanese duo Yuki Fukushima and Sayaka Hirota also won their maiden championship in the women’s doubles. 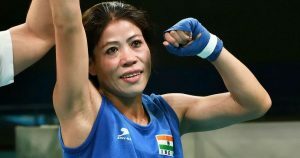 Indian five-time world boxing champion M C Mary Kom clinched her third gold medal of the year in 48 kg category, while Jyoti Gulia picked up the country’s lone gold in 51 kg of the youth category of the Silesian Open boxing Tournament for women in Gliwice, Poland. Mary Kom was up against Kazakhstan’s Aigerim Kassanayeva and prevailed 5-0 with a fine tactical performance. In the junior competition, the Indian team produced a terrific performance to sign off with 13 medals — six gold, six silver and a bronze. 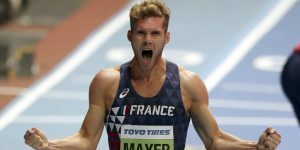 The World champion Kevin Mayer set a new world record in the decathlon with 9,126 points at the Decastar meet. to eclipse Ashton’s Eaton previous mark of 9,045. World champion and Olympic silver medallist Mayer surpassed American Ashton Eaton’s 9,045 total at the 2015 world championships in Beijing. A well-known wrestler Ganpatrao Andalkar has passed away. Andalkar, a former Olympian who took part in the 1964 Tokyo Olympics, had bagged the coveted “Hind Kesari” title in 1960. He also went on to clinch Gold and Silver medals in two different weight categories in the 1962 Jakarta Asian Games. The United Nations General Assembly observes Sept 17 as the International Day for the Preservation of the Ozone Layer.